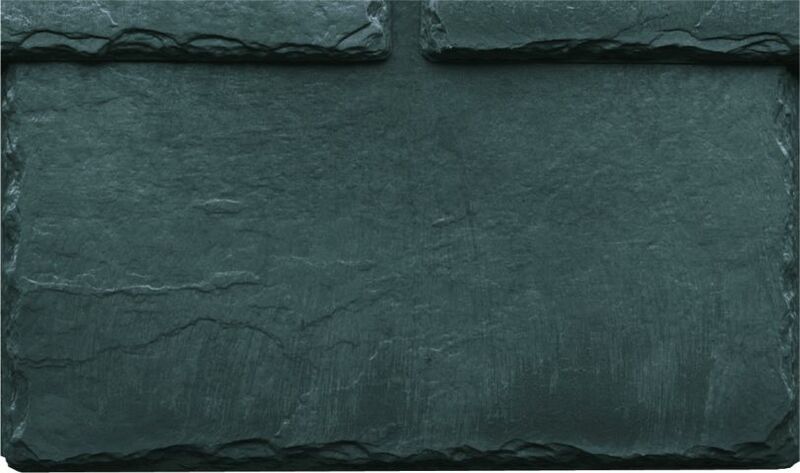 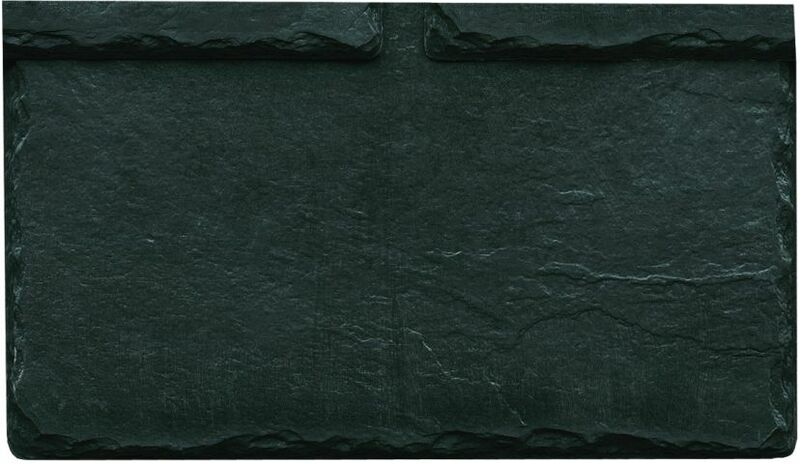 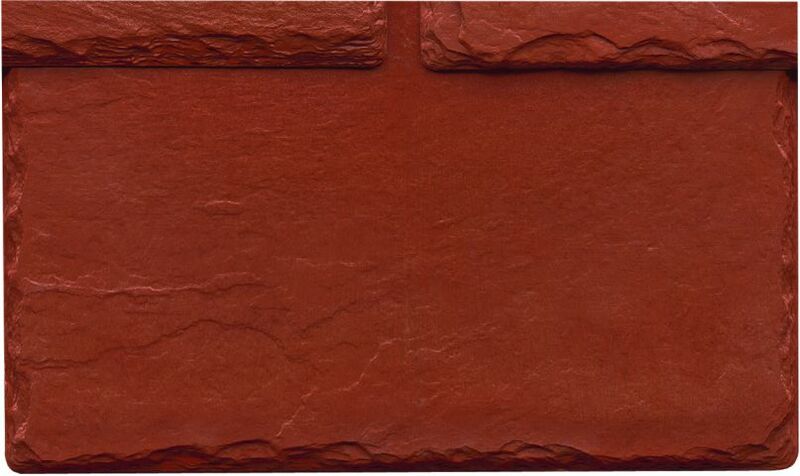 • Equinox roof kits should be checked against the order acknowledgement provided by Deeplas. 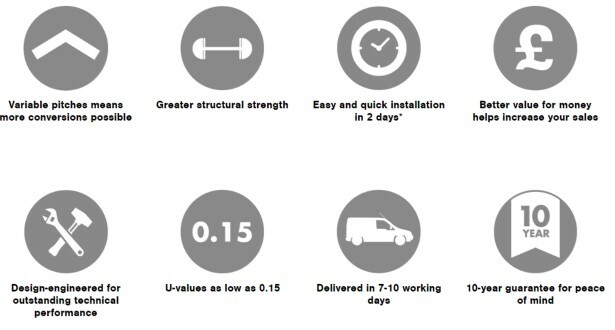 • Before discarding any packaging, check all components are accounted for. 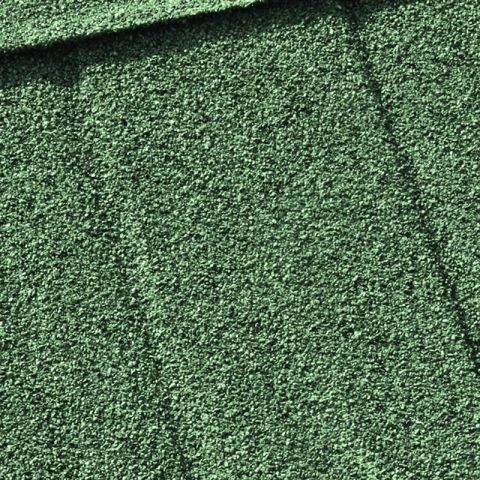 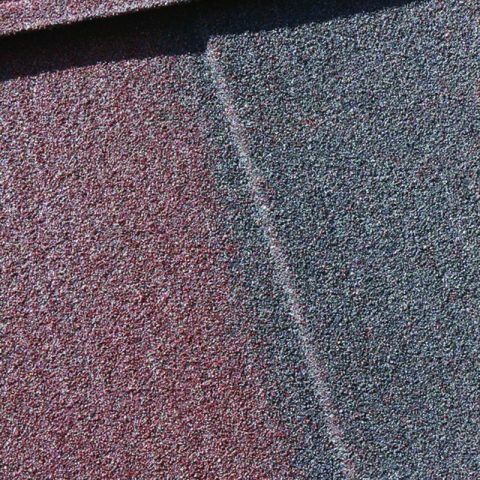 • Prior to commencing any installation work, the size, type, and condition of all Equinox roof kits should be checked against the survey sizes. 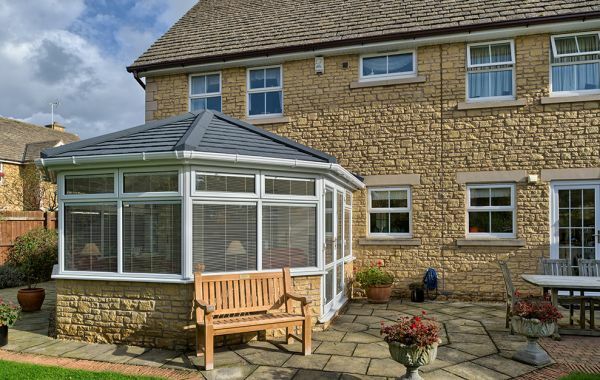 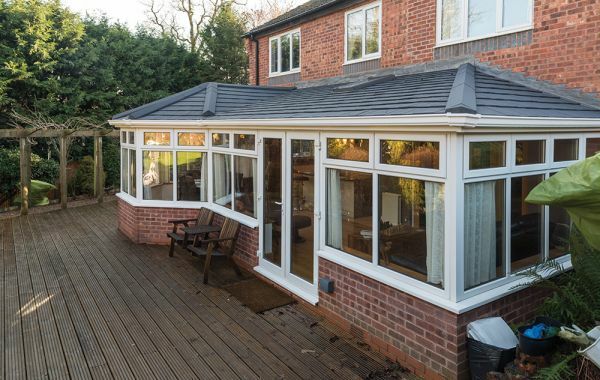 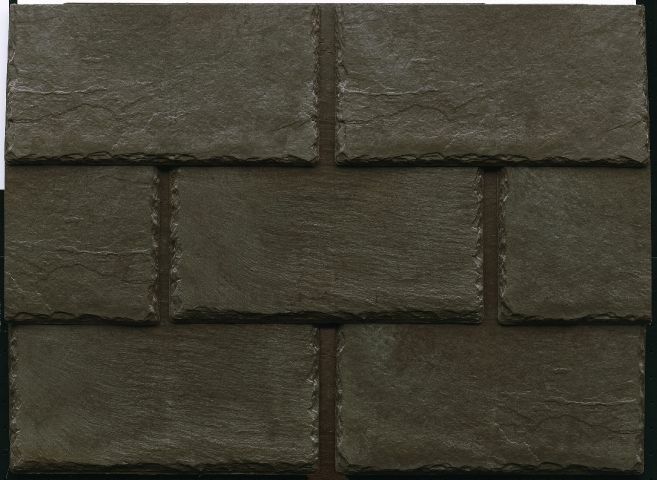 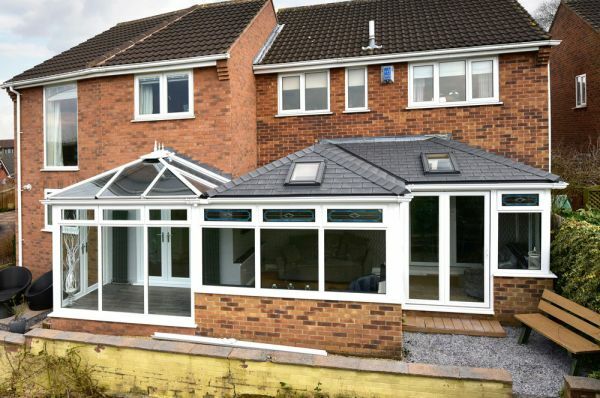 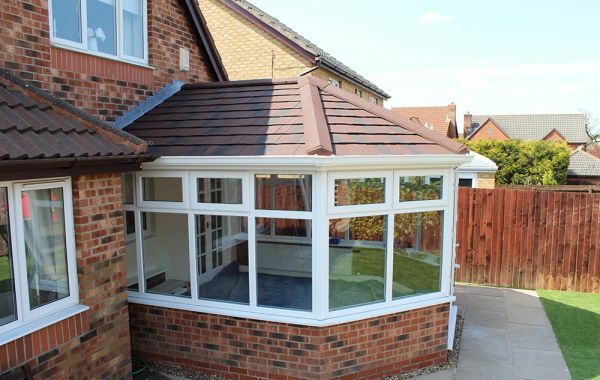 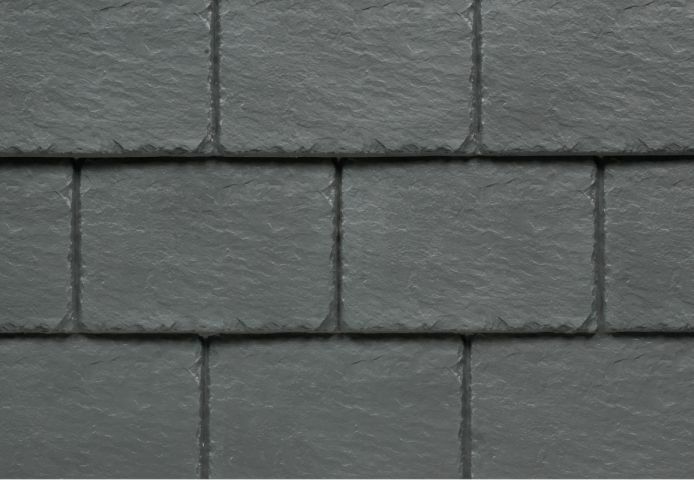 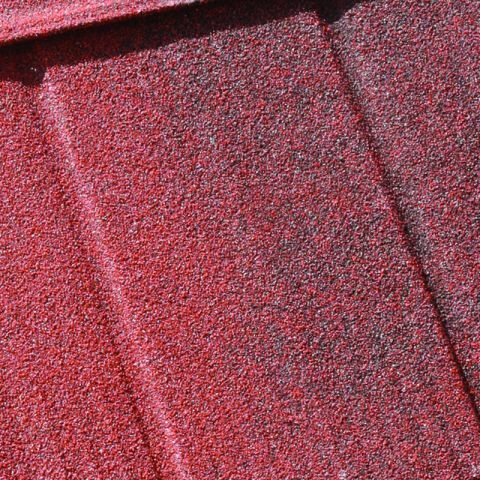 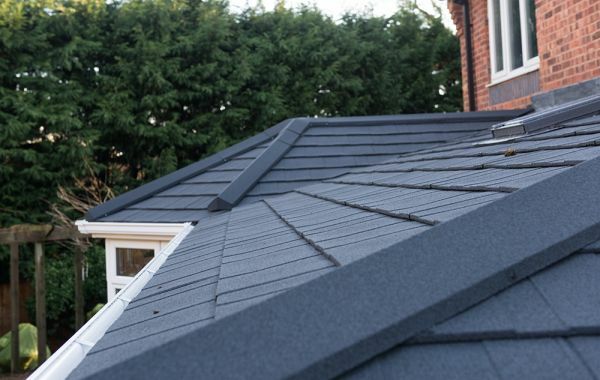 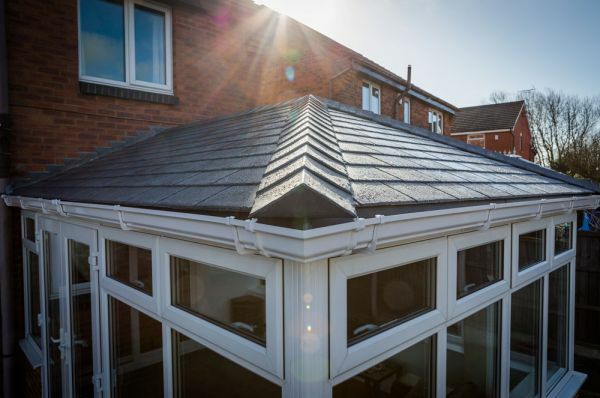 • When retro-fitting the Equinox tiled roof system, ensure the existing conservatory is structurally sound before conducting any installation work.